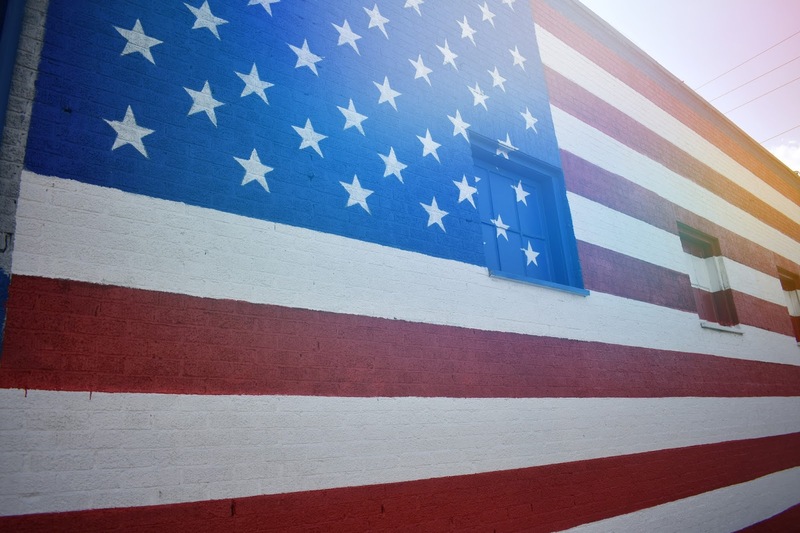 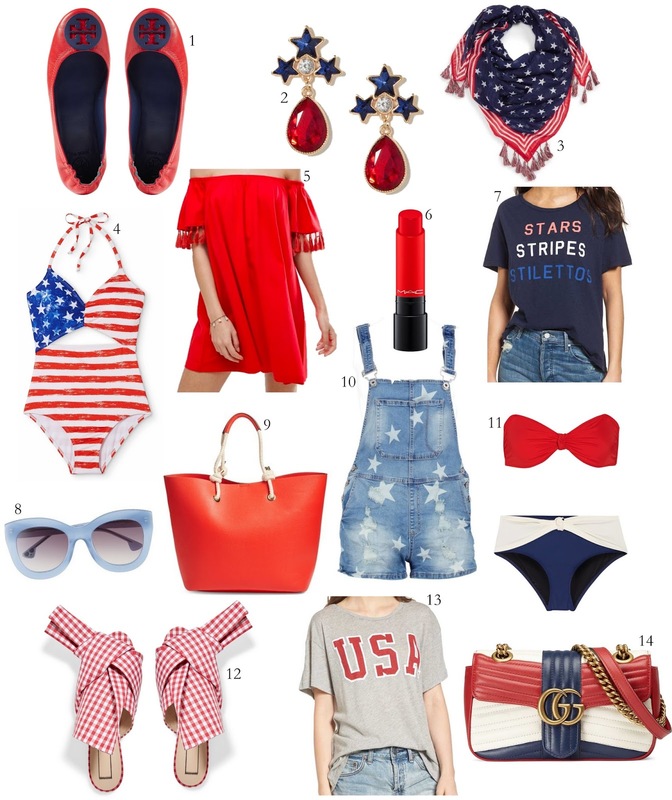 The 4th of July is a day full of fun, food, family and fireworks. 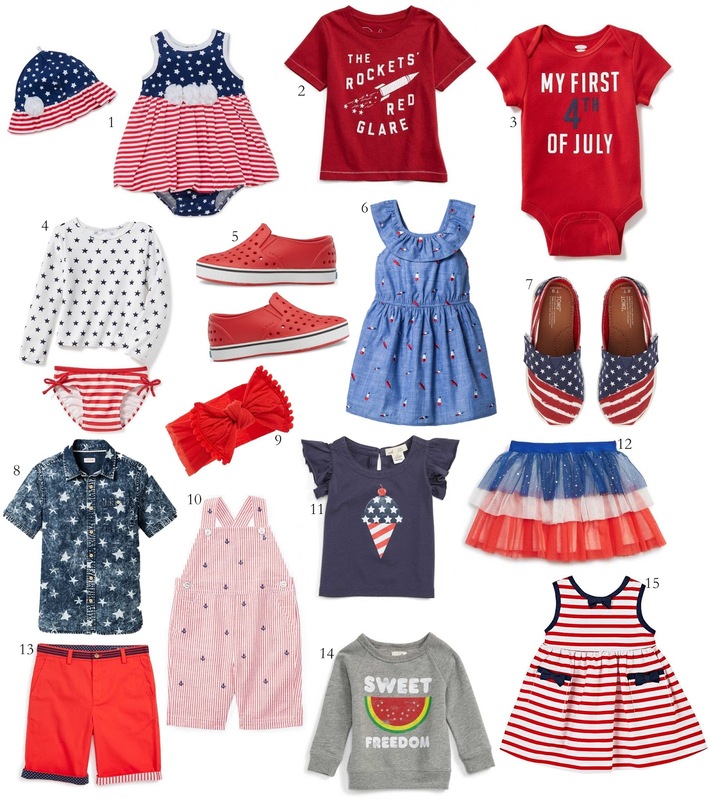 To help celebrate the day in style here are some clothing and accessory items for her, him and baby that super festive for an iconic American holiday. 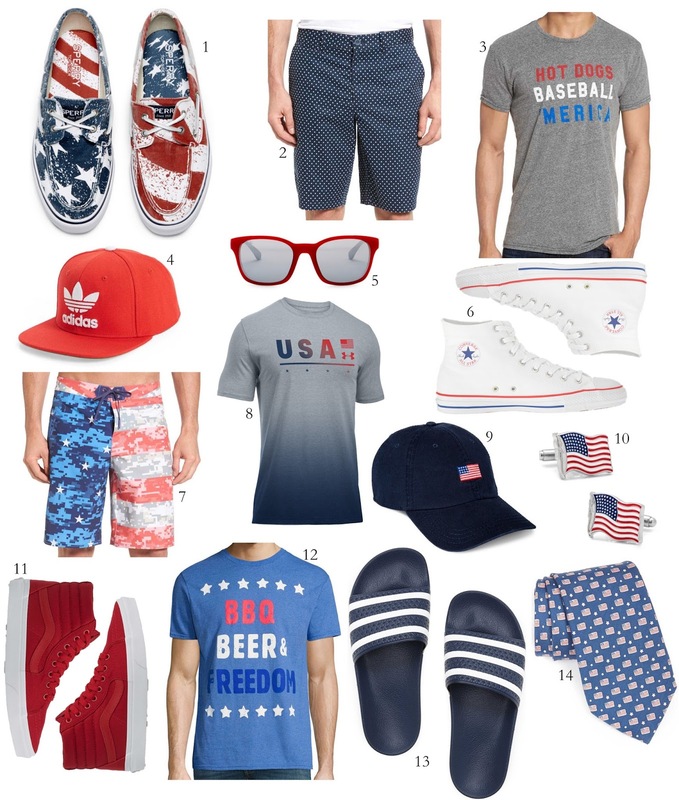 I also added some home items that are great for 4th of July get togethers with family and friends. 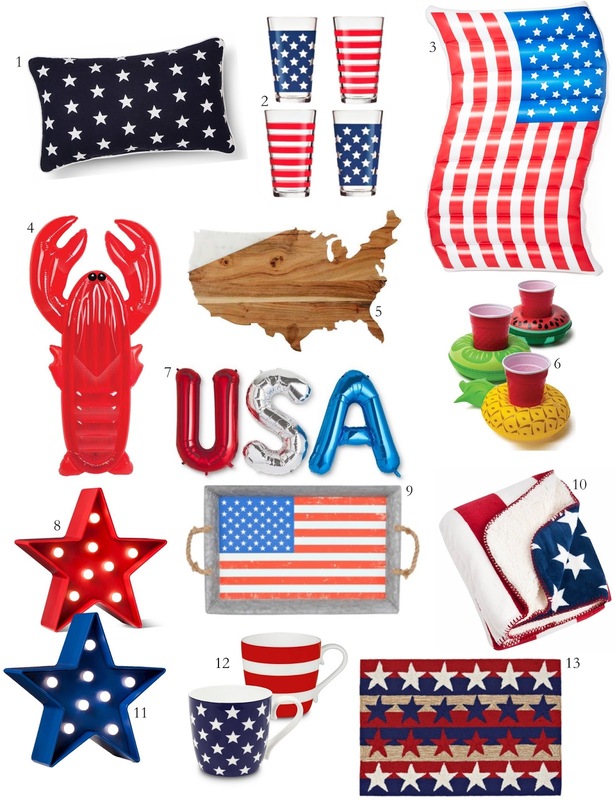 I'm especially loving the lobster float and the USA ballon set.